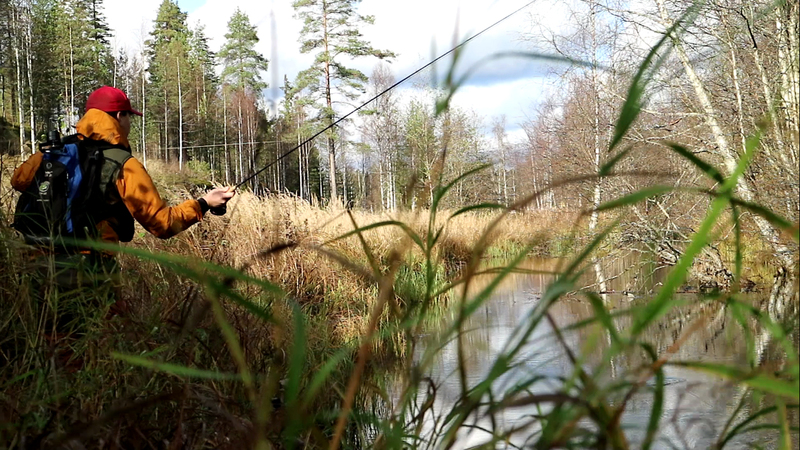 In today’s outdoor vlog we are fishing in Paljakka, Kainuu Region in Finland. But first there is a fishing trip packing tip for you. Fishing trip packing list is always handy to have when you are preparing, to make sure you remember all essential fishing gear. This is an extra tip to make sure your fly-fishing trip is pleasant no matter the weather. A useful trick for your canoe trip packing list as well as when you’re thinking what things to bring on a fishing trip. On this video I’ll show you a small tip for when your are packing for a fishing trip. This is a simple trick to avoid the super annoying situation when you are out there. My simple but so useful packing tip is this. When you are fly fishing you are always around water. Or in water. So therefore, it’s important to pack all your gear water proof. And the one thing that you don’t want to get wet are matches. To be sure you can make fire when needed or light up the camping stove, pack your matches always to a plastic bag. I like to have few boxes of matches with me, packed separately in re-sealable small bags. This way rain or even falling in the water won’t ruin the whole trip. So that’s my little tip for you today, for those times when you start planning how to pack for your next fishing trip. If you’d like more tips and trick to learn fly fishing you can get my flyfishing cheat sheet now for free. There’s a download link below. And if you liked this blog post share it with your friends and fishing buddies. This video is part of my 10k Fly Fishing Experiment. 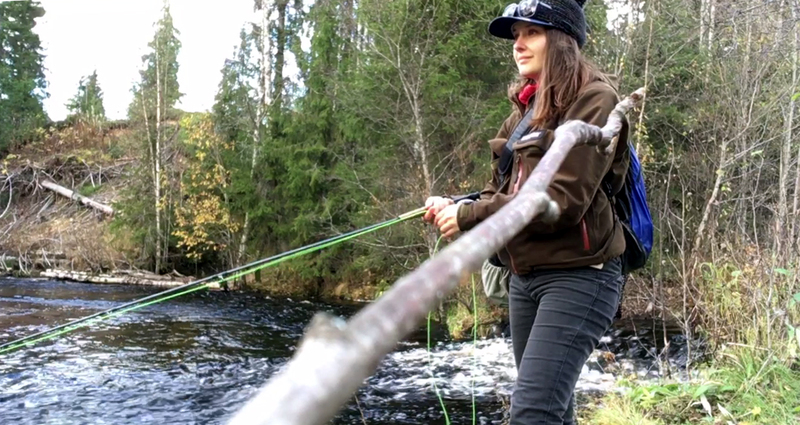 I want to share these outdoor adventures with you, to inspire you to get outside while teach you fly fishing beginner tips. Episode 024 of 10K Fly Fishing Experiment. Hours 251 to 258 out of 10000. Fly-fishing, spin fishing and ice fishing in Finland in Paljakan Kalastuspuisto, Puolanka. If you are fishing in the American West, and fishing the freestone rivers, you’ll want to keep in mind two seasons to avoid: Blown Out Season and the Tourist Season. These tips are beneficial to the people like me who loves to do fishing trip. It gives a lot of ideas and really helped others.